UNITED NATIONS (Reuters) - United Nations Secretary-General Antonio Guterres is deeply concerned about intensifying violence in Nicaragua and deplores the loss of life in protests against Nicaraguan President Daniel Ortega, his spokesman said in a statement on Wednesday. "He urges all parties to respect the role of the mediators, to refrain from the use of violence, and to fully commit to participating in the National Dialogue in order to de-escalate violence and find a peaceful solution to the current crisis," U.N. spokesman Stephane Dujarric said. 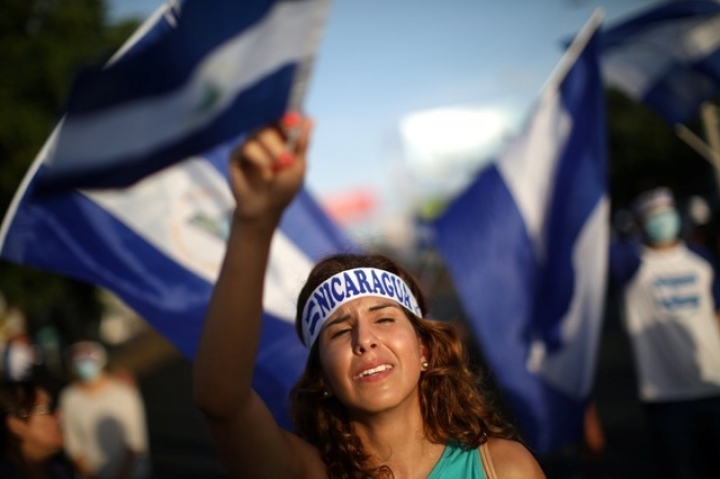 More than two months of demonstrations demanding the resignation of Ortega have left at least 212 dead in the bloodiest protests in the Central American nation since its civil war ended in 1990.